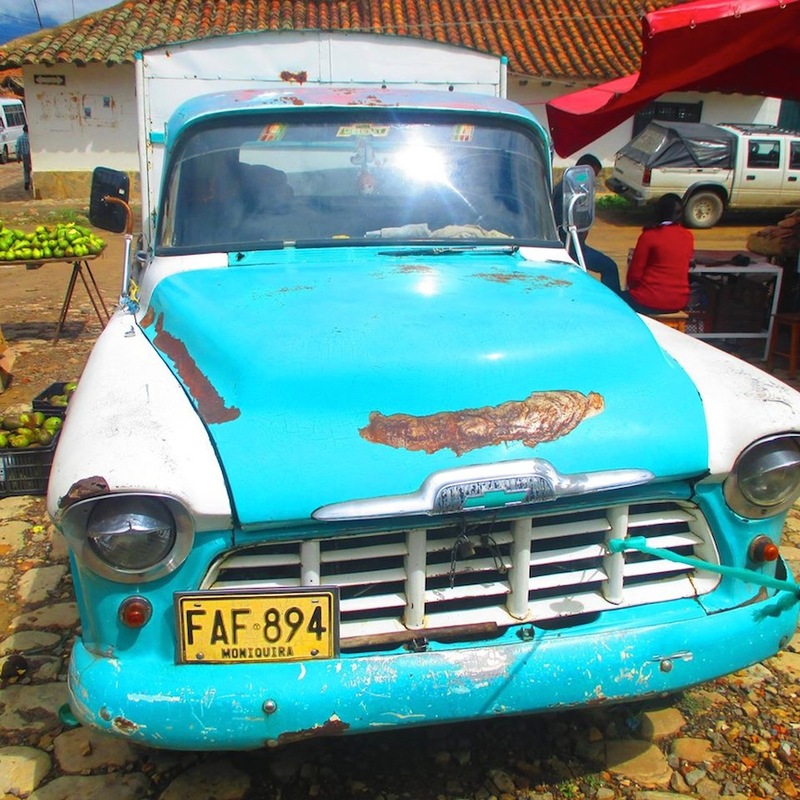 Let’s call today’s edition Really Distant RealRide of a RealRide Reader, as today’s photo comes to us from Ted Dziekonski, who presently lives and works in Villa de Leyva, Columbia. This brightly-colored 1956 Chevy pickup, Ted tells us, still hauls from farm to market every Saturday. And we’re guessing that, with that paint job, everyone sees it coming! Thanks, Ted. Jim Corbran, RRofWNY …and check out our Facebook page: Un-American Classic Cars The post RealRides of WNY appeared first on Buffalo Cars.